2 colours navy blue and black. 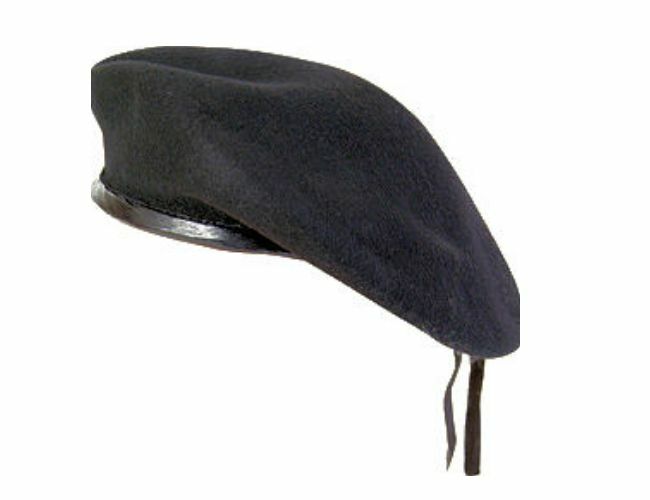 Made for Cadets this is a budget beret at a great prices. Leather piece for badge inside front.